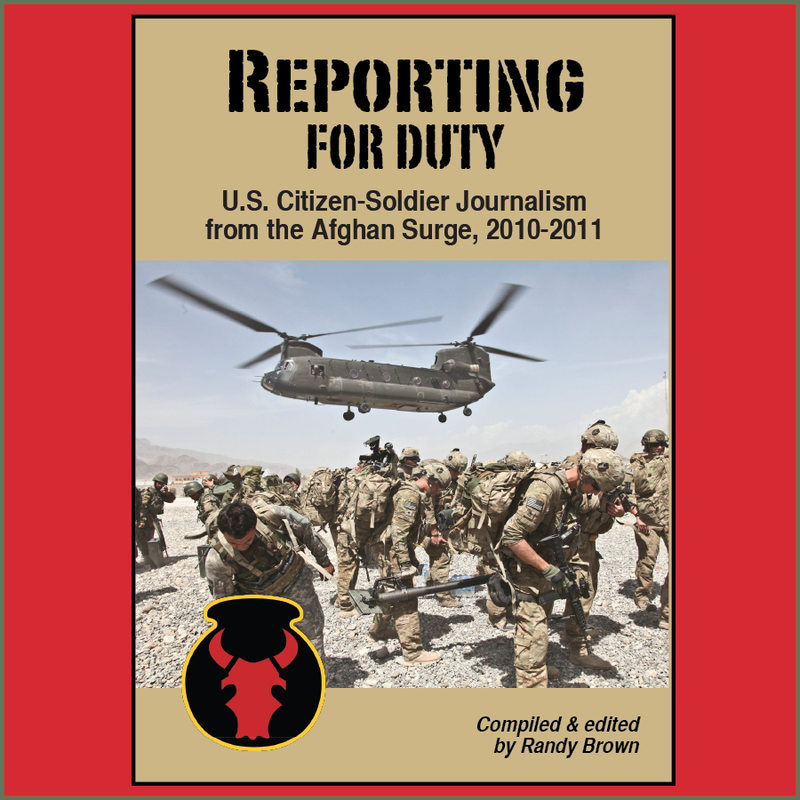 A former high school teacher of English and 34th Infantry "Red Bull" Division citizen-soldier, Trent Reedy remembers getting the "stampede" call to go to Afghanistan in 2004. He now lives in Oregon, and writes fiction aimed at young adult audiences. The deployment changed his life, with some help from a magical book and its author. Earlier this week, he retold that story to CBS This Morning. "I was angry about the September 11th attacks, and ... 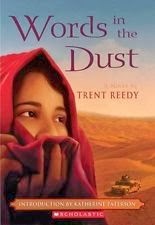 I made the terrible mistake of blaming all of the Afghan people," Reedy said in the 5-minute feature interview. 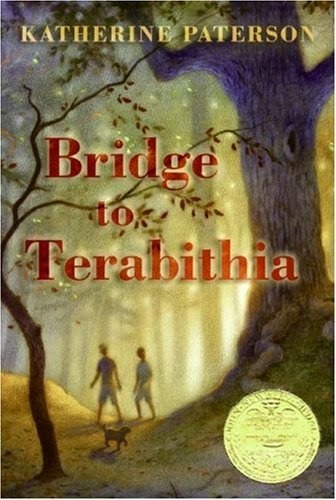 During a low point, Reedy's wife sent him a copy of Katherine Patterson's "Bridge to Terabithia," a 1977 book that was also a 2007 movie. "I learned from the Bridge to Terabithia in that war zone that art and music and books aren't extras—they're essential," Reedy said in the television interview. Reedy was part of Task Force 168, made up of approximately 600 soldiers assigned to the Iowa National Guard's 1st Battalion, 168th Infantry Regiment (1-168th Inf.). The battalion was broken up during the 2004-2005 mission, and deployed as smaller units across Afghanistan. Reedy, along with approximately other 50 personnel, was deployed to Farah, in Western Afghanistan near the Iranian border. There, they provided security for a Provincial Reconstruction Team (P.R.T.). In a difficult time, when food rations were low and I was feeling very scared and lonely, I read this wonderful story of true friendship. It reminded me of hope and peace and beauty. That same day, I stood at my guard post, looking over the top of the wall that surrounded our tiny compound. Across the street, I saw a little Afghan girl in a dirty dress with no shoes. She dragged a small cardboard box with a piece of string. It was maybe her only toy. As I looked at her and remembered all the Afghan children I had seen, I thought about how much they were like the kids in Bridge to Terabithia. They seemed to be full of imagination. They wanted to have fun and friends. A chance to grow up safe. Later, Reedy was inspired to write to the author of his lifesaver book. 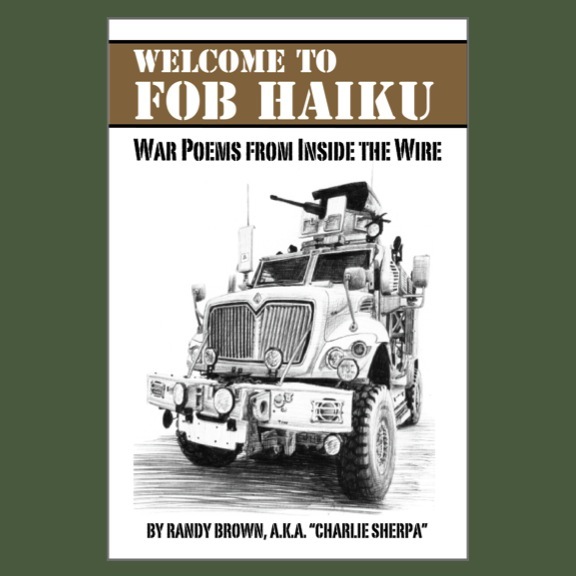 "Even though I drove through a strange foreign city, with body armor and an M-16 assault rifle, all I could think about was the beauty and richness of your book of your novel," he wrote. "Thank, Ms. Patterson, for bringing such joy, to this teacher-made-soldier, on this long tour, in this bleak desert country ..."
The two developed a correspondence. "He was in Afghanistan, for heaven's sake," Patterson told the CBS program. "He needed mail. He needed encouragement." Reedy would later attend the Vermont College of Fine Arts, Montpelier, Vt., where Patterson was a trustee. He earned a master of fine arts (M.F.A.) in writing for children and young adults. 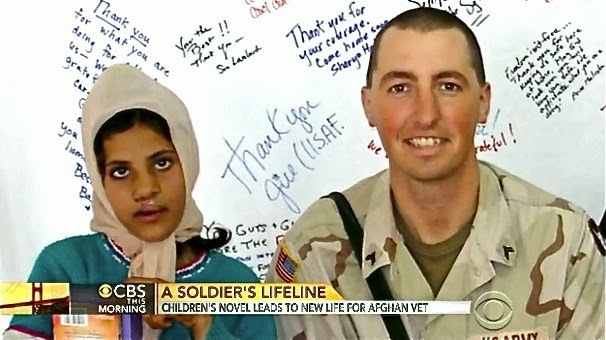 During the deployment, Reedy and his fellow soldiers encountered a young Afghan girl with a cleft lip. They raised funds to get civilian transportation to bring her to their base, where medical personnel were able to correct her birth defect. She would become the basis for the main character of his first novel, "Words In The Dust." The book, which tells the story of Zulakha, an Afghan girl struggling to achieve an education, was published in 2011 and is available in paperback and audiobook . The hardcover was even selected by NBC's The Today Show's Al Roker as a monthly book pick for kids. In 2012, Reedy published a second young adult novel, "Stealing Air," about some Iowa boys who attempt to build their own airplane. It, too, is available in paperback and Audio CD . 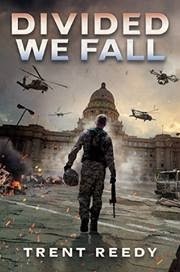 Finally, arriving in bookstores later this month, is Reedy's "Divided We Fall," the first book of a dystopian trilogy centered on the story of a fictional Idaho National Guard soldier. 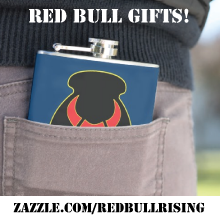 If that character wears a particular patch on his shoulder, it could be a further connection to Reedy's Red Bull past. The author maintains a Facebook page here. The author's website is here.